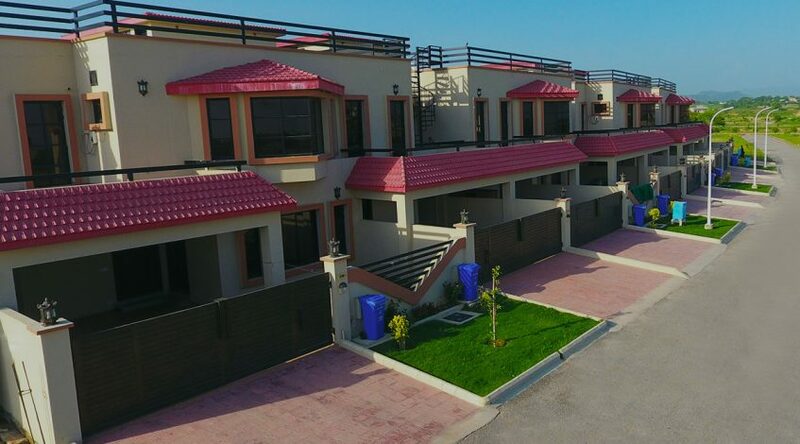 The latest maps of all blocks at Gulberg Residencia have been released by Gulberg Islamabad. All plot files without number or without map have been given locations on the revised maps. In addition, new blocks have been added to the revised master plan, while some old blocks have been redesigned. The new blocks include A Executive, AA1, AA2, P1, P2, P3 and P4. Block A has been expanded. Block T has been redesigned. P block has been entirely changed, and it has been split into various sub-sectors of P block which includes files of P Extension. 5 Marla IB employees’ files have been adjusted in AA1 and AA2 blocks, so you will find many 5 marla plots in those blocks. 7 marla plots of J block have been included, and C block has been expanded to adjust new plots. We will update this post with the pictures of the new maps very soon.